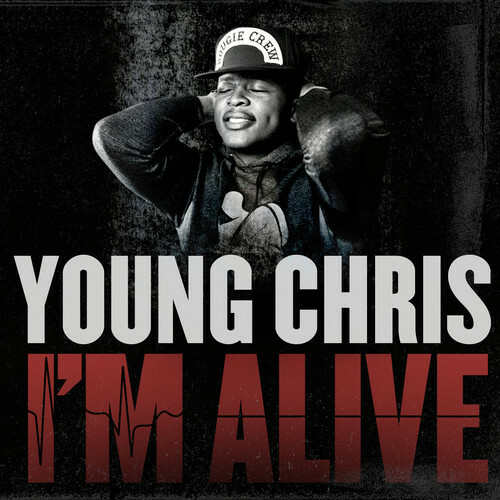 Former State Property MC Young Chris and eOne music release the Philly native’s latest song with “I’m Alive.” The track is set to be featured on the rapper’s upcoming Vital Signs EP which is due to drop on November 19. It’s been a little while since listeners have heard anything new from Chris but from the sound of it the slick wordsmith still has what it takes to impress. Over a melodic and smooth instrumental, Young Chris drops his familiar tough guy bars and breaks down the every day woes of street life. Skylar Grey releases the visual treatment to her single “Back From The Dead” featured on her debut LP Don’t Look Down. The singer-songwriter sports heavy hitter features from the likes of G.O.O.D. Music’s Big Sean and drummer Travis Barker on her emotional filled record which centers around her struggle of coping with a former lover coming back into her life after already being “dead” to her. Take a look at the trippy black and white visual which finds the singer walking around what appears to be a museum like building. 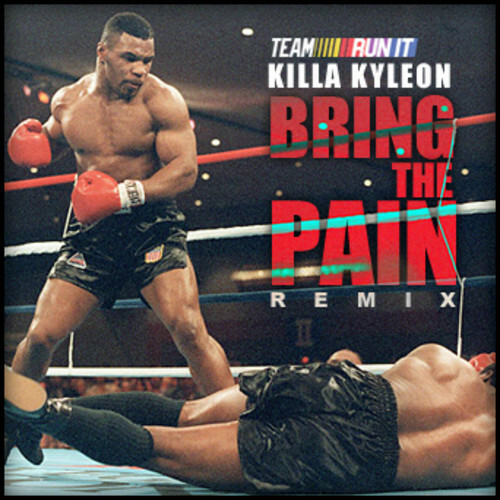 Houston’s Killa Kyleon doesn’t let up and continues to drop daily heat with his latest offering “Bring The Pain Freestyle.” This one finds the rising talent showcasing his lyrical skills as he effortlessly drops bars about his hustles in the streets, taste in women and competitive attitude over Method Man’s classic “Bring The Pain” instrumental. With no hook in sight, listen as Kyleon goes to work and demonstrates just why he feels he’s Texas’ best kept secret. The outro also boasts a A$AP Rocky sample from his recent “Back & Forth” interview with rapper Riff Raff where the Harlem native described his love for the culture in Texas. Ca$his is back with a new West Coast remix for his new single “Imma Hustla” featuring Mistah F.A.B., Roccett, Crooked I and Goldie Gold. Produced by Rikanatti and Lil Lyss, the former Shady Records artist goes in over the track’s rough horns and whinny synth work with hood tales and speaks on making ends meet the hustla way. 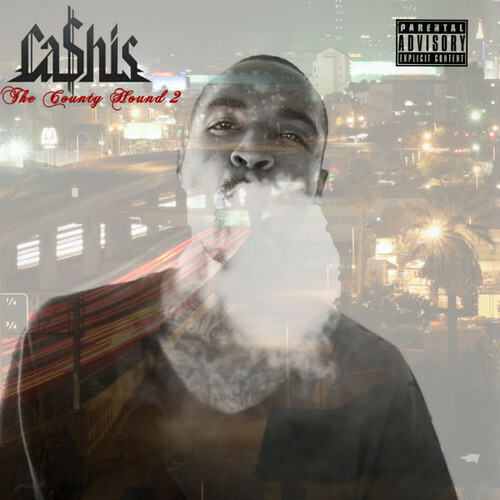 Ca$his’ upcoming album The Country Hound 2 is set to drop on October 15. 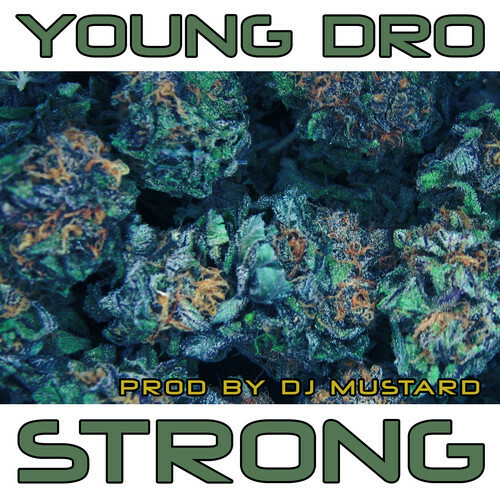 Young Dro delivers an ode to marijuana with his newest song appropriately titled “Strong.” Produced by DJ Mustard, the track is set to be featured on Dro’s upcoming High Times LP which is due out on October 15. Equipped with a thick and funky bass line, “Strong” sounds like something out of the West Coast as the Hustle Gang rapper drops rhymes about his money flow, women and his search for that fire strain. Jet Life head honcho Curren$y links up with Pitchfork for a short documentary titled Jetflix. 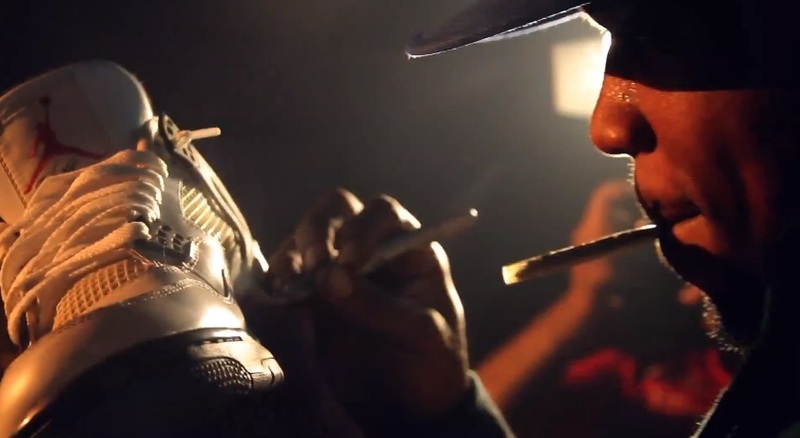 Follow along as videographer CJ Wallis brings viewers behind-the-scenes for a West Coast tour with the New Orlean native as he hits the stage for Rock The Bells 2013 in San Bernardino, smokes one with Smoke DZA, records at the studio and performs in San Diego, Santa Barbara and Santa Cruz. Drizzy Drake is making moves in his city. Today, Drake took the spotlight as he addressed his new position as the Toronto Raptors Global Ambassador. 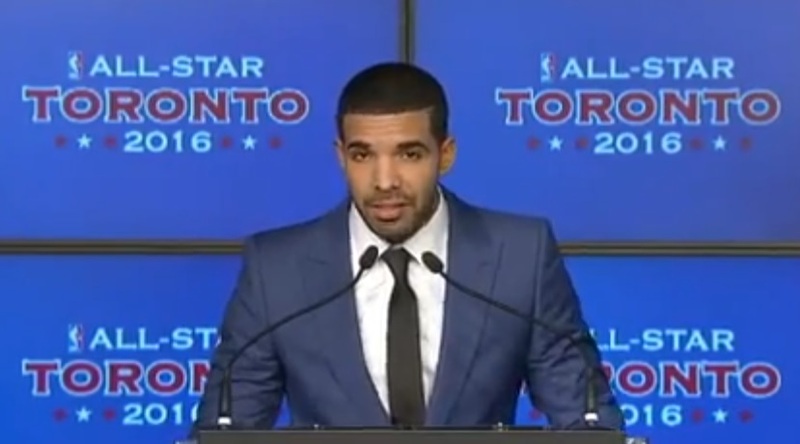 Decked out in a vibrant blue suit, the YMCMB rapper spoke on his love for the city of Toronto and explained how he’s always been a die hard fan of the basketball team. NBA and Raptors affiliates listened as the Nothing Was The Same artist spoke out at a press conference and announced his excitement as the host for the upcoming 2016 NBA All-Star weekend which will take place in Toronto.